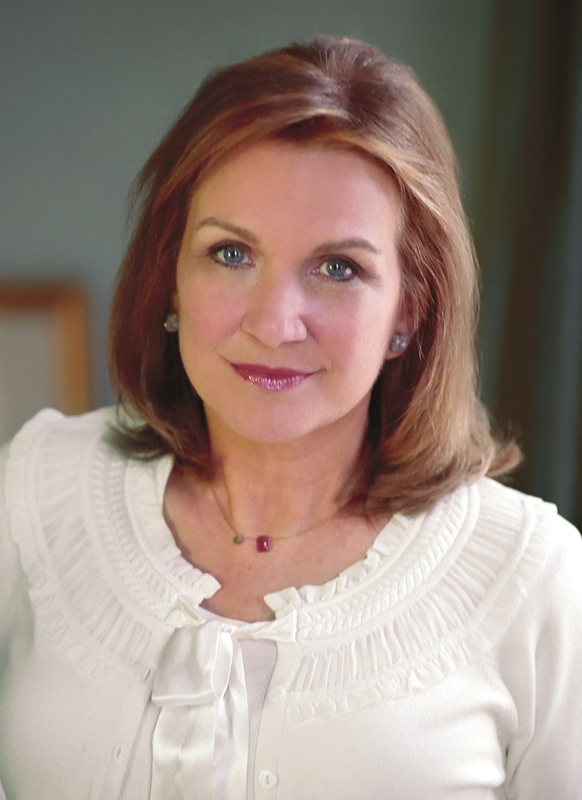 Before she died, Elizabeth Edwards — long a bold and fearless advocate for the poor, disenfranchised, and forgotten — revealed that she’d remained married to a man who betrayed her, lied to her, and publicly humiliated both herself and her children — all while she battled for her life against breast cancer…ALL SO SHE WOULDN’T LOSE HER HEALTH INSURANCE. I don’t care who she is, what she has, or what you may think her life is like: No woman is exempt. May she now find endless love and eternal peace with her teenage son, Wade, who left this place before her, most assuredly taking her heart with him.